Designed for high rpm, Brian Crower valve springs are wound from only the highest grade, super clean, chrome silicone alloy and feature proprietary processing procedures (chamfer, debur, etc��_) for consistent pressures over long term, high rpm usage. 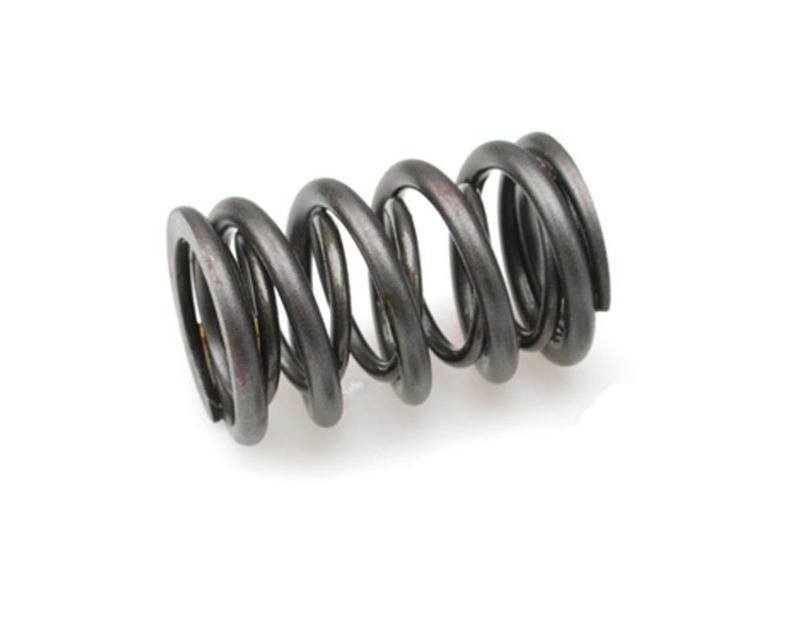 Quality valve springs are critical in the prevention of premature valve float. Designed for high rpm, BC valve springs are wound from only the highest grade, super clean, chrome silicone alloy and feature proprietary processing procedures for consistent pressures.